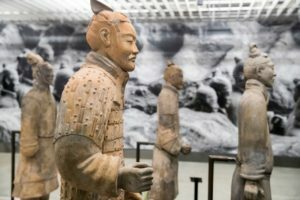 Te Papa’s Terracotta Warriors attracted 198,021 visitors during its four-month exhibition. 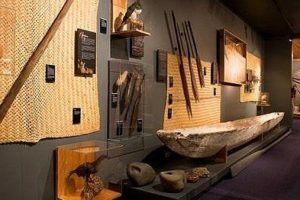 The new attraction will be built at Waitangi Treaty Grounds, Northland. 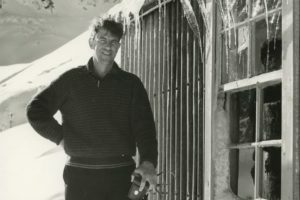 Canterbury Museum has paid $16,000 for a canvas kit bag used by Sir Edmund Hillary when he and Tenzing Norgay became the first people to summit Mt Everest. 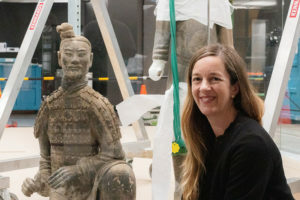 Te Papa has teamed up with Victoria University of Wellington’s Museum and Heritage Studies department to launch two scholarships in honour of its founders. 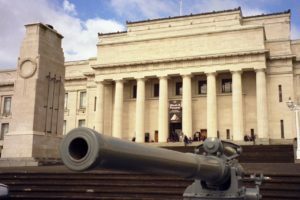 Tāmaki Paenga Hira Auckland War Memorial Museum is to expand its offer with the creation of a new permanent gallery on the back of a $4.5m cash injection from the Lottery Board. 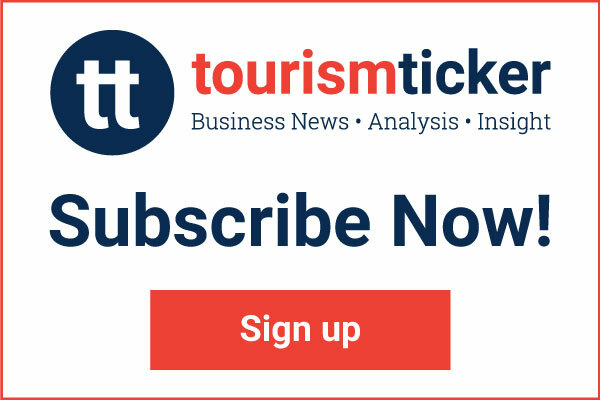 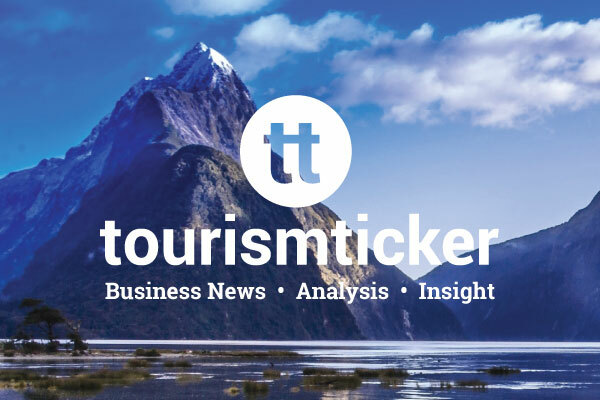 Te Papa will host the official 2019 China-New Zealand Year of Tourism opening ceremony on 20 February next year. 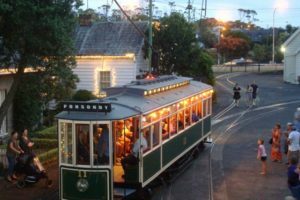 Auckland Museum has won the top prize in Auckland Transport’s annual Travelwise Choices Awards 2018. 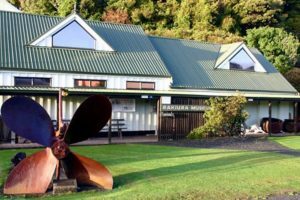 Stewart Island is set to get a new multi-million dollar tourism attraction after securing $1m in government funding for the Rakiura Heritage Centre. 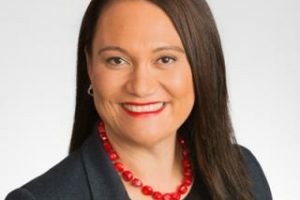 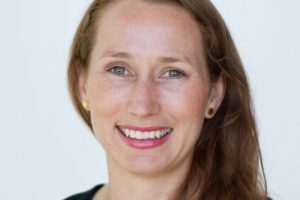 Te Papa has announced a trio of senior appointments which it says “show the strength of talent” in the New Zealand museum and gallery sector. 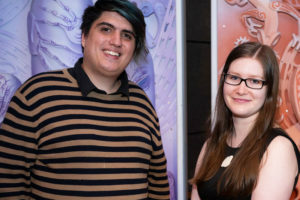 The most engaging, visionary, resourceful and innovative exhibitions, programmes and museum projects were celebrated yesterday evening with a gala at event at Christchurch Art Gallery. 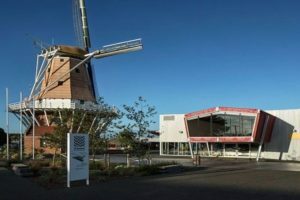 Repatriation, innovation, and virtual reality will be among the issues that come up for debate at museums’ national conference in Christchurch. 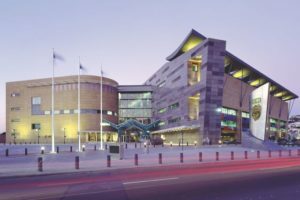 Eight expert judging panels have selected the 26 finalists who will contend for top honours at the 2018 ServiceIQ New Zealand Museum Awards. 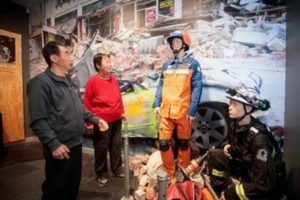 Canterbury Museum and its special exhibition Quake City (above) have had another record summer with 276,061 visitors during the last three months. 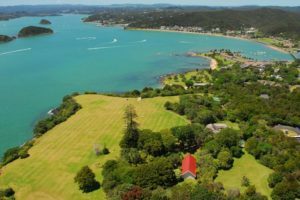 Russell, the tiny tourist town in the Bay of Islands has always prided itself on its links with its past.